But there’s also another explanation for all the store closures we’re reading about and that’s the rise of the ‘experience economy’. People don’t want stuff anymore, they want memories. Paradoxically, this ever-increasing desire for spontaneous and immersive entertainment represents a significant lifeline for the industry. We’ve seen plenty of evidence of this at Carousel over the past eighteen months. Brands are investing more in high-impact, blink-and-you-miss-them activations that are designed to create meaningful connections with existing fans and potential new followers alike. Ironically, it’s online brands who are leading the charge. 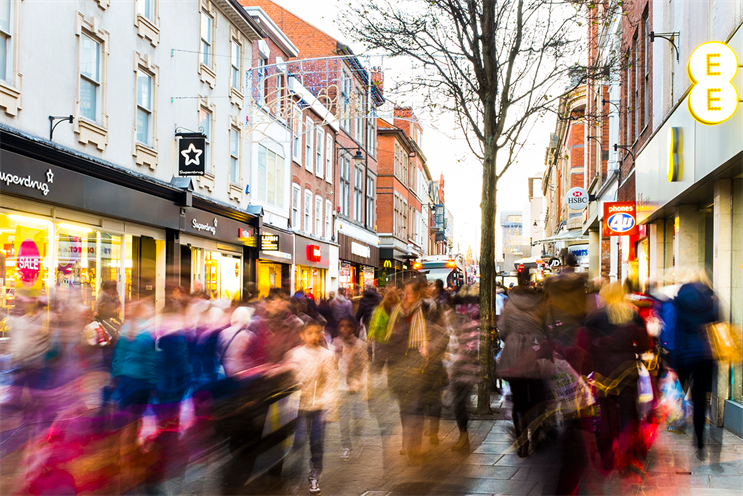 While they might not require bricks and mortar stores with changing rooms and tills to make a sale, the more savvy ecommerce brands are hyper-aware that engaging with their customers in the real world is still fundamental to building their brands and driving growth, irrespective of where the final purchase is actually made. 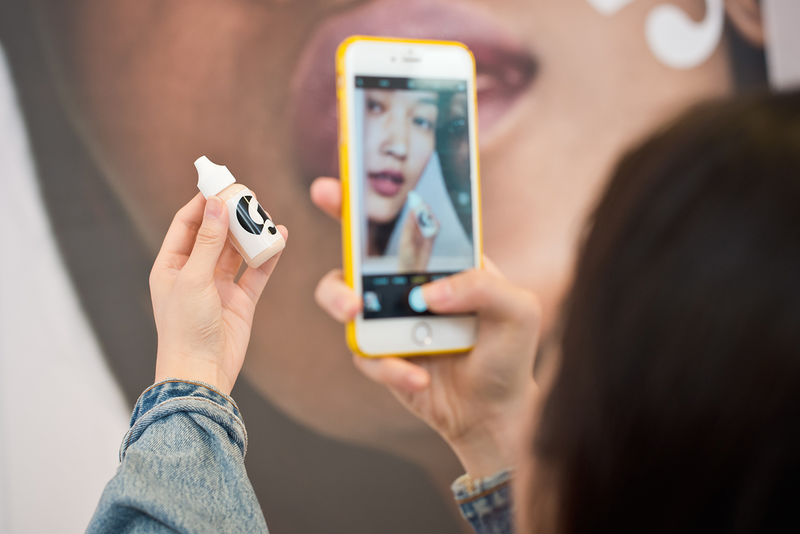 Recent activations for Amazon, Instagram and Glossier are a perfect example of this ever-increasing investment in experiential. Amazon took over our Next Door space on Baker Street for two whole weeks, one of which was just the build; an ambitious full-scale shop over two floors with plenty of talking points… featuring regularly-changing 'live windows', a Pepe Jeans personalisation station, Vogue trend talks, celebrity DJs and yoga classes with Deliciously Ella (all supported by a targeted ATL press and OOH campaign). 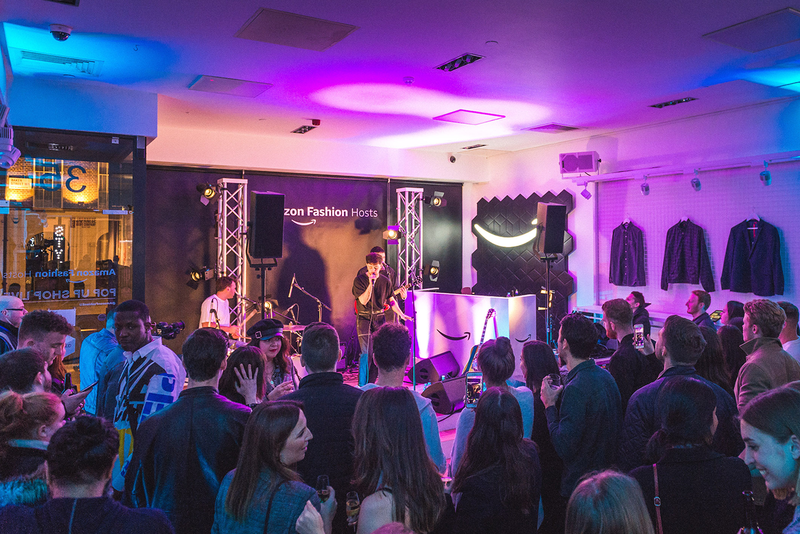 The ‘Amazon Fashion Pop Up’ was designed to boost Amazon’s credentials as a destination for fashion retail. Instagram took a similar approach when they brought together an exciting selection of independent fashion, beauty and lifestyle brands with strong social media footprints – think RIXO (121k followers), Never Fully Dressed (230k followers) and Carrie Elizabeth (40k followers) – for a unique shopping experience at our Seven Dials address on Shorts Gardens. 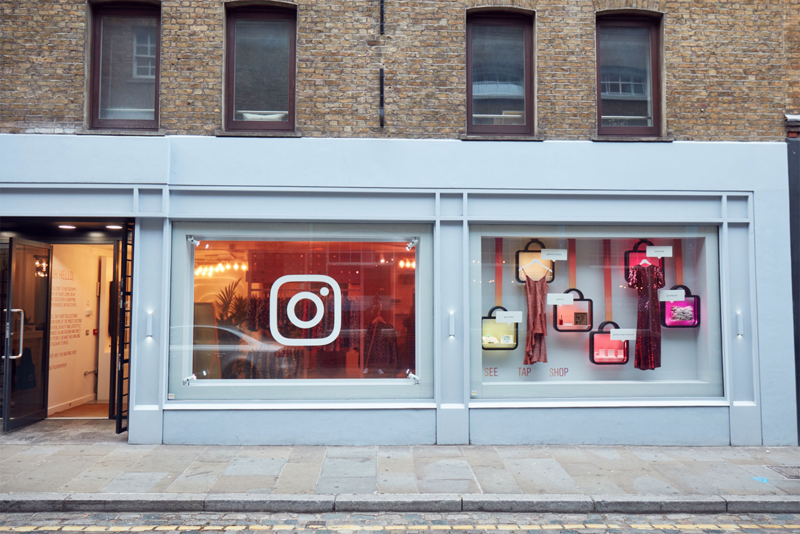 They successfully transformed the space into an achingly-Instagrammable pop-up boutique for the weekend that gave shoppers the chance to browse the rails, sample products and hear first-hand from the brands’ founders about what it takes to build and manage a business on Instagram. Glossier, meanwhile, chose Next Door for their hotly anticipated UK pre-launch, enlisting the production expertise of our sister company, Shuttlecock Inc, to create their ‘Glossier Studio’. Inspired by the homely feel of a New York loft apartment, the elaborate pretty-in-pink set played host to five days of dinners, round tables, 1:1 appointments and Q&As with various special guests, including Glossier CEO and founder, Emily Weiss. In attendance? London’s beauty and lifestyle press, the influencer A-list and 100 Glossier super fans who secured their places via a social media competition. These three brands are in good company. Big names like Etsy, Drunk Elephant, Sweaty Betty, Timberland, Conde´ Nast, Mr Porter, Atout France, Ben & Jerry’s, La Prairie, Netflix, Virgin EMI, AmEx, Universal Works, The Times, Whistles, Converse, Toast, Lululemon, Finery, Elemis and Very have all chosen our spaces to make a splash ‘IRL’. They all opted to invest in immersive production and imaginative customer experience to spread the brand message, drive social media engagement and convert interested observers into active purchasers and super fans. Traditional retailers might want to take note. Marketing budgets will of course vary from brand to brand, but more established high street names do have the opportunity to breathe new life into their stores by harnessing the power of experiential and using their retail footprint in city centres to create lasting connections with their customers that keep them coming back time after time, whether that’s online or offline. The likes of ASOS, Boohoo and Net-a-Porter aren’t getting any smaller but the high street can fight back if it adopts the same disruptive tactics and invests in extraordinary customer experiences. We’re here to help when they do.